Home / ACADEMIC READING / IELTSDATA READING PASSAGE 125-The Ring Cycle. B. Dendrochronologists, scientists who study the growth of rings in trees, have successfully constructed long tree-ring records by overlapping the patterns of wide and narrow rings in successively older timber specimens. There are now a dozen or so chronologies in the world that date back more than 5,000 years. These records, normally constructed in a restricted area, using a single species of tree, are year-by-year records of how the trees reacted to their growth conditions — an environmental history from the trees’ point of view. C. Because tree-ring chronologies are constructed on a regional basis, there has, in the past, been a tendency for dendrochronologists to think local. However, the success of dendrochronology as an international research topic means that there are now quite a lot of chronologies available for study As the chronologies are dated absolutely it is possible to compare the records from different areas year by year. Recently; an analysis of 383 modern chronologies, drawn from a vast area across Europe, northern Eurasia and North America was published. The authors, Keith Briffa, and colleagues, observed that the maximum late-wood density of the growth rings in each year was related to the temperature in the growing season. Their analysis spanned 600 years, back to AD 1400, and presented a summer temperature record reconstructed from the huge grid of precisely dated ring densities. What they noticed was that the years of really low density — the cool summers were directly associated with large explosive eruptions, as known from historical sources and from dated layers of acid in the Greenland ice record. Greenland ice is kilometers thick and is made up of the compressed snowfall of tens of thousands of years, so the ice record can be read in almost the same way as tree-rings. I shall use this study as an example of what else tree-rings can tell us. D. The study provides a year-by-year estimate of temperatures, together with the dates of some major volcanoes. It is a nice clean story — volcanoes load the atmosphere with dust and aerosol and reflect back sunlight, cooling the earth’s surface. This cooling leads to variations in the density of growth rings in northern conifers. Because there are a lot of other records, it is possible to test the findings from the conifer density record. E. We can, for example, look at what European oak was doing across the same 600-year period. Was oak responding in the same way as the conifers? The ‘oak chronology’ is the mean of eight regional oak chronologies across a strip of land from Ireland to Poland. it represents how, on average, hundreds of millions of oaks grew. What we see from this comparison is that the oaks clearly do respond to the volcanoes in some cases (in 1602, 1740 and 1816, for instance), but nothing like so clearly in others. Immediately it becomes apparent that the conifers tell only part of the story. There are many downturns in oak growth, and only a few are related to the conifer record. The oaks were quite capable of being more stressed in years where the conifers were not affected. The point of this, however, is not to argue about the quality of global cooling; the point is to show what dendrochronology can do. F. Take the case of 1816, called the ‘year without a summer’ because of the terrible unseasonable cold and the crop failures that ensued. It has long been known that the primary cause of the cooling was the massive eruption of Tambora, east of Java, in 1815. However, there was a lot more going on in the run-up to 1816. Bald cypress trees in Tennessee show a major growth anomaly, with rings up to 400 percent wider than normal, in the years following a huge earthquake in 1811-12 in Eastern America. But there is a volcanic acid layer in several Greenland and Antarctic ice cores in 1809-10, as well as in 1815-16. So here we have a combination of a highly unusual quake in an area of the USA not normally affected by earthquakes, and at least two volcanic eruptions, including Tambora, which is widely regarded as the largest in the last 10,000 years. According to Briffa, the period 1810-20 was the coldest in the last millennium, so we begin to see a combination of three unusual elements in less than ten years — exceptional earthquake, exceptional volcanic eruption, and exceptional cold. Given that the defeat of Napoleon’s invasion of Russia in 1812 was famously attributed to ‘General Winter’, one wonders whether a natural series of events actually helped to change the course of modern history. G. Obviously, the case of 1816 and the years just before and after it is relatively recent and well documented. However, dendrochronology allows us to investigate the effects of such events geographically, indeed globally. We can interrogate the trees in areas where there is no historical or instrumental record. Further back in time, dendrochronology is almost the only way to reconstruct abrupt environmental events and perhaps throw new light on far darker moments in human history Were there just political forces at work in the Dark Ages, or did violent natural events also take a hand, tipping the balance by darkening the skies and lowering the temperature? The trees were there too and kept a record. The wood hewn from them and preserved through the centuries is slowly beginning to yield at least circumstantial evidence that could support some of the stories — think of the Arthurian wasteland or the plagues of Egypt — so far told only in enigmatic artifacts, or in legends, epics, and religious chronicles. Reading passage has seven paragraphs A—G. Choose the most suitable headings for paragraphs B—G from the list of headings below. Which THREE of the following, are features of dendrochronology? A. It provides a complete record of the weather in any part of the world. B. It involves the study of ring patterns in trees of different ages. C. A piece of wood cut a long time ago can form part of the record. D. Studies show that trees of the same type all have the same number of rings. E. As a science, it has existed for over 5,000 years. F. The oldest records are mostly of one type of tree in one place. Choose the correct letters A, B, C or D.
10. What was the result of extending the research to the European oak? A. It added information to that obtained from studying conifers. B. It contradicted all the findings from the study of conifers. C. It showed exactly the same results as those for conifers. D. It proved that the world has cooled considerably since 1400 AD. 11. Which of these happened as a result of the eruption at Tambora? A. Agricultural production fell significantly. B. There was an earthquake in North America. C. Part of the polar ice caps melted. D. The outcome of a war changed. A. Whole new areas of human history. B. Proof of events said to have happened. C. How earlier civilizations treated the environment. D. The truth about the nature of religious belief. IELTSDATA READING PASSAGE 125-The Ring Cycle. 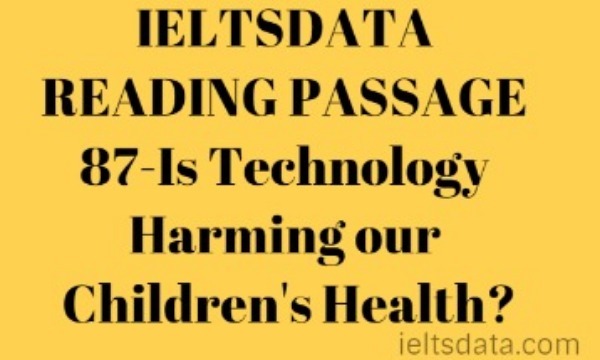 IELTSDATA READING PASSAGE 125-The Ring Cycle. IELTSDATA READING PASSAGE 125-The Ring Cycle. 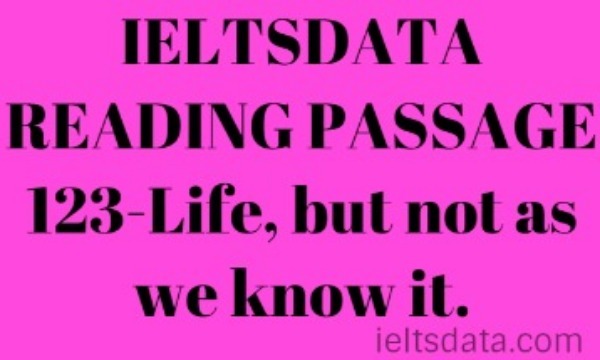 IELTSDATA READING PASSAGE 125-The Ring Cycle. 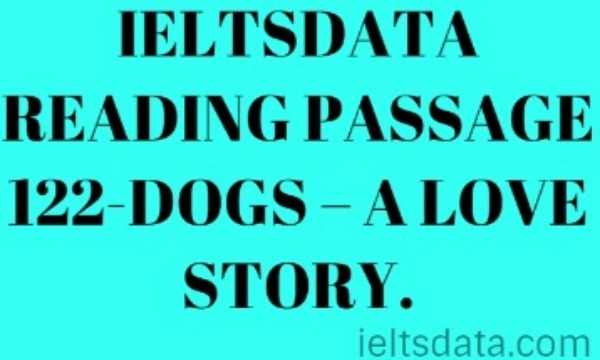 IELTSDATA READING PASSAGE 125-The Ring Cycle. Differences between countries are barely evident these days. Everyone in the world is wearing the same brands and watching the same TV channels and movies. Do you think it is a positive or a negative development? In some countries, the number of people using bikes as main transport mode is decreasing, even though it is so beneficial. Why is this so? How can people be encouraged to use more bicycles? Previous IELTSDATA READING PASSAGE 124-Stars without the stripes. Next Interesting job you would like to do. 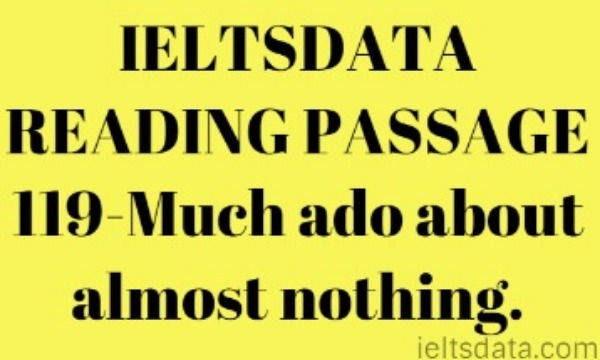 IELTSDATA READING PASSAGE 119-Much ado about almost nothing.